Our Spider Trap Center contains all of our content about spider traps, integrated synergist lures and smart traps. You can start here to learn about which Spider Traps work best and catch up on spider news. Eco-aware Quantity Discounts – Now Here! No need to hunt, sign up or click a link… The discounts are clearly displayed above the “add to cart” button.. Stock up, reduce the shipping carbon foot print and save. Sometimes products need a face lift… Remember Avocado appliances? The venerable Catchmaster 288i spider and insect trap needed to stop seeing red! Traps Direct.. partnered with AP&G to update the appearance, to a calming green pebble texture. Now sold as the 288i rev C ( for consumer) this Insect Trap & Monitor has been revised to fit into a consumer’s home while keeping the inside of the Trap just as powerful as always. Thanks to Traps Direct for getting rid of the red! 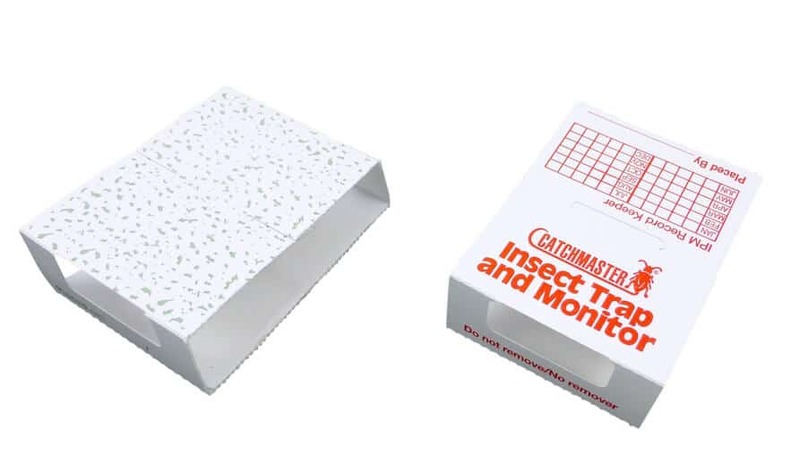 Traps Direct announced a collaboration with catchmaster to produce a consumer focused green spider trap ( technically an insect monitor ). 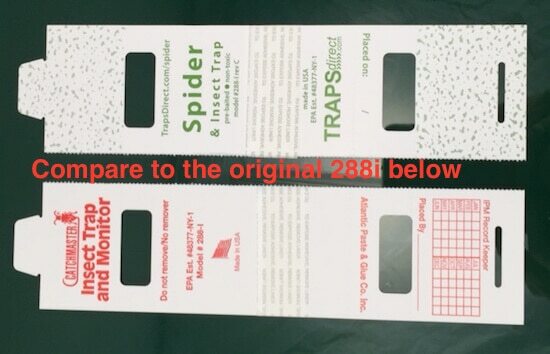 The 288i has been a pest control standard for decades. Always a natural pre-baited and green insect control product, the exterior gets an update to fit into a consumer setting in a more subtle manner. Take a look at the new exterior, and buy with confidence on our secure site… With always free shipping. 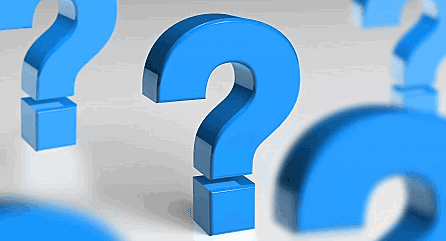 So if you need some help, just ask!